If you are one of those many fussy and picky eaters, vegetables are certainly not your cup of tea. However, eating vegetables gives you plenty of health benefits, and findings of latest studies also corroborate the theory. Even the not so appealing veggies can be turned into sumptuous delights, which will leave you licking your plate clean! This Indian delicacy is by far the most popular dish that is relished by young and old. 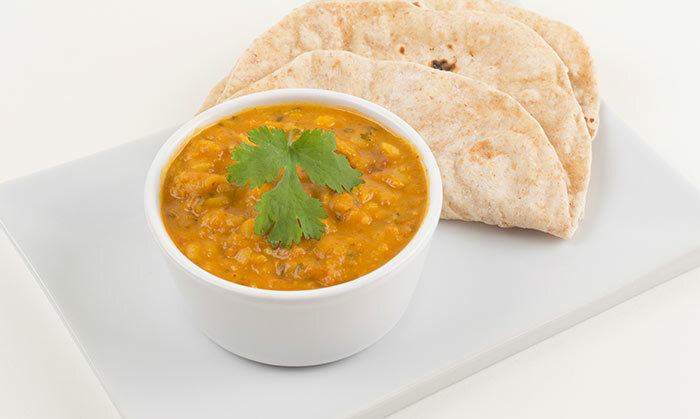 Easy to make and appealing to the taste buds, this is one delicious lentil recipe you can have with either roti or rice. Soak the fenugreek seeds and split peas for a few hours. Cook it in the pressure cooker. Heat oil in a pan and add mustard seeds and garlic. After stir frying, add turmeric and red chili powder. Then add the cooked lentils and pour some water. Add tamarind juice and cook for some time. Green leafy vegetables when consumed in the right quantities enrich your body and boost your immune system. 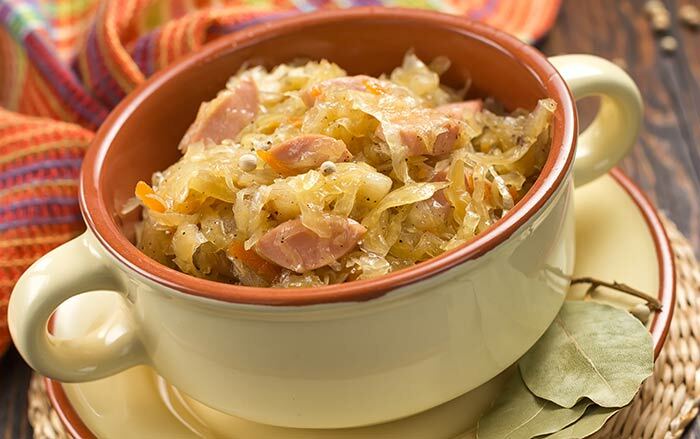 And if you think greens are too bland to your liking, it is time you try this piping hot dish! This is a Maharastrian culinary delight that can be best enjoyed with rotis at dinner. Pressure cook chana dal, turmeric powder and salt with water. Dry roast asafetida, curry leaves and mustard seeds in a pan. Also add onions and green chilies. Add spinach and some water if the vegetables get burnt. Now, pour in cooked dal and chili powder, salt and a jaggery. Add some water and cook for 7 minutes or so. 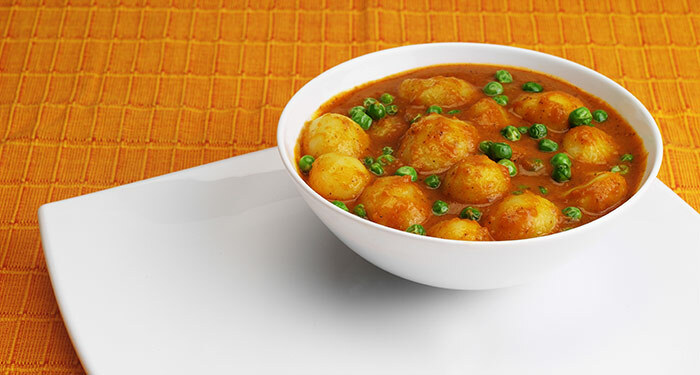 Potatoes make a great snack, and delicious curries. Not only are they simply heavenly to taste, they also are filling and make a great meal. This is one easy to make vegetarian recipe, popular mostly in North Indian states. It is usually served with rotis or parathas and can also be eaten with a bowl of steaming hot rice. Firstly, wash the potatoes and cauliflower and cut into small pieces. Heat oil in pan and add the cauliflower and potatoes. After 5 minutes, add other ingredients. Cook and stir fry for 7 to 8 minutes. 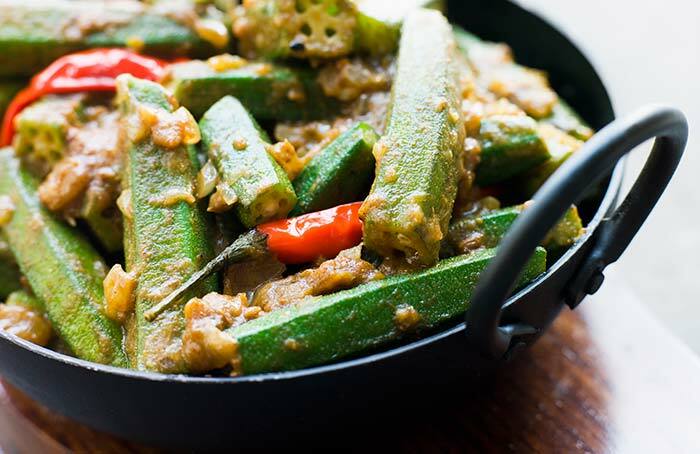 A flavour packed okra dish, this recipe takes away the sliminess of the vegetable and can be easily made at home. Cooked in spices, just the aroma of this dish will make you excited in anticipation to savour this popular north Indian delicacy. Firstly, cut bhindi pieces lengthwise. Mix the bhindi pieces with spices well. Then cut onions and stir fry until they become brownish. Now add the spice soaked bhindi pieces and stir fry. 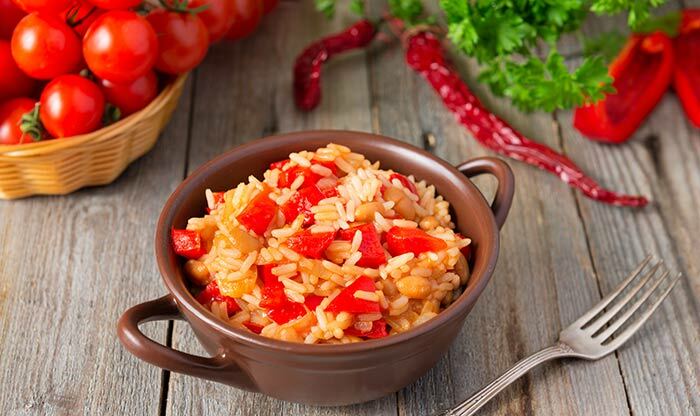 For all those of you who cannot go to bed without a filling meal, this is a must try recipe. 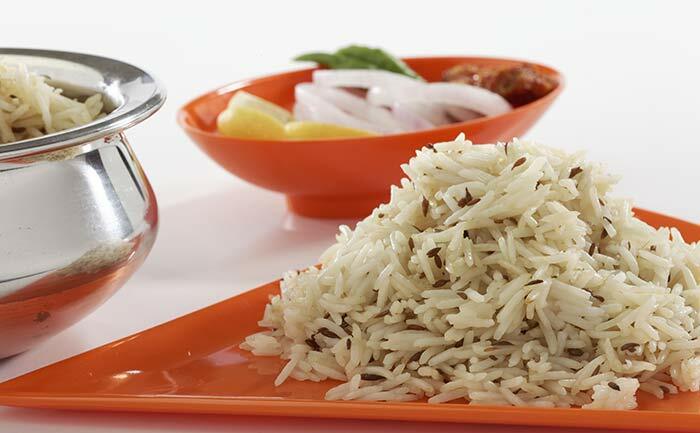 This delicious rice dish is a staple dinner in many households and goes well with most gravies and curries. Firstly, heat oil and deep fry onion slices till they become brown. Soak the rice and clean it well. Then heat ghee in a pan and add caraway seeds. Add rice and sauté for a few minutes. Add water and simmer for a few minutes. Add some salt and cover for cooking. Aloo matar can be made both dry or in a gravy forms. This can be best served with both rice and rotis. 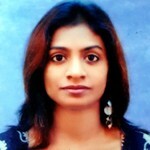 This is a perfect fusion of aloo and matar. This is a classic recipe that you should master. This spicy north Indian dish is easy to make and tastes best with parathas and rotis. Sauté the onions in medium heat and add garlic and ginger. Add potatoes, peas and bay leaf. Keep on stirring. Pour some water to boil and cook for 10 minutes. Add garam masala and cook for some more time. Finally, add salt, pepper and cilantro. This is a classic and traditional North Indian delicacy, which is now savoured by Indians all over the country. A gem among the Indian recipes, this dish with an exotic aroma can satiate your hunger. Heat oil in a kadai and sauté the onions. Then add the ginger and green chilli paste. Add the spice powders to it and add some water. Add the tomatoes and cook for a few minutes to form a paste. Add the green peas and cook for a few more minutes. 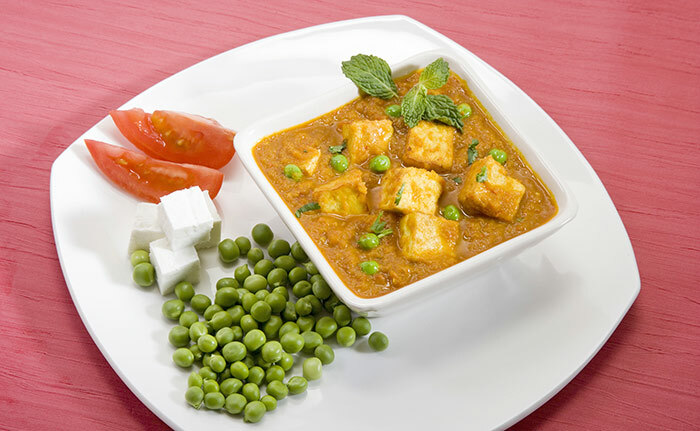 Pour in garam masala powder, malai, paneer and fenugreek with water. Cook for a minute while stirring the ingredients slowly. 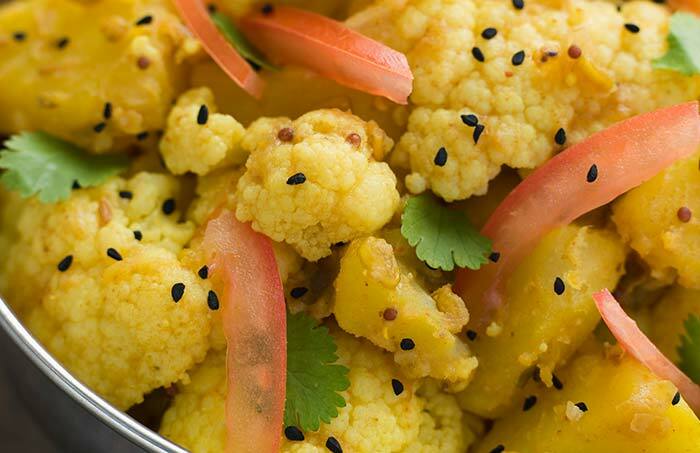 Aloo patta gobi is one of the easiest vegetarian Indian recipes for dinner that is totally effortless and can be put together on a day when the refrigerator is empty of veggies. If you want your ‘maa ka haath ka khaana’, try this power packed recipe that can be made the dhaaba way at home. Add some oil in the pan and fry cumin seeds. Add ginger garlic paste and onion. Then add the spices and chopped tomatoes to it. Stir fry to ensure it is cooked well. Add the cubed potatoes and chopped cabbage. Pour in salt and cook until the vegetables become tender. Bring in a new scrumptious flavor into the not so appetizing aubergine, with the blend of spices and your touch. 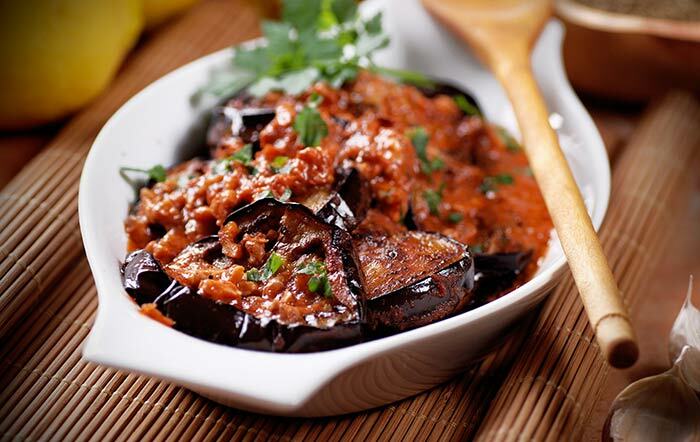 To make this yummy dish you will need a mid-sized eggplant or baingan. Lightly brush the eggplant with oil and roast it over heat. Ensure all sides are roasted and then peel off the skin. Then fry onion and green chilli in a pan. Next, add the spices and salt. Add the tomatoes and cook for some minutes. Add the mashed baingan and peas. Cook it for 5 minutes. If you wish to put a hearty smile on the faces of your family, this is a must-try recipe. You can serve this dish with several vegetarian or non-vegetarian side dishes. Mix the tomatoes and chilies with cloves, cinnamon, ginger, coconut and garlic. Add cumin powder and grind to a smooth paste. Fry cumin seeds in ghee. Now, add the onion slices and bay leaves. Fry till the onions become brown. Add the paste to the pan and sauté. Now, add the cleaned rice and stir fry. Add salt and water. Cook this for a few minutes. Lentils have never been this tasty! A dish that even your children will be licking away. This healthy and yummy recipe is ideal for monsoon nights in combination with fried potato and papads!. Soak rice and moong dal in water and drain it. Heat the ghee in pressure cooker and add asafetida, cumin seeds. Stir fry for a while. Add dal and rice with all ingredients into the cooker. Cook for 8 minutes or so. 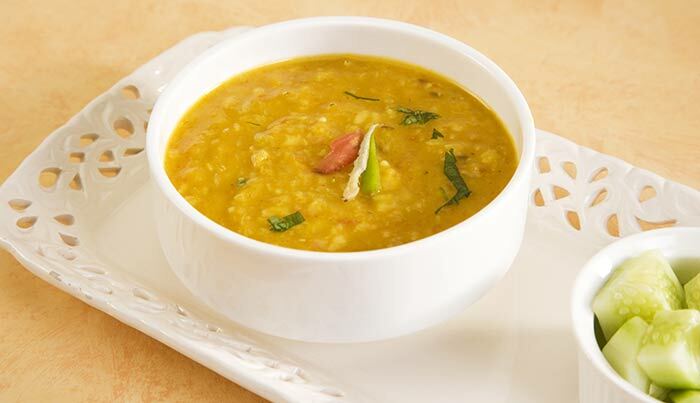 Serve the Khichdi with ghee or butter, sprinkled on top. 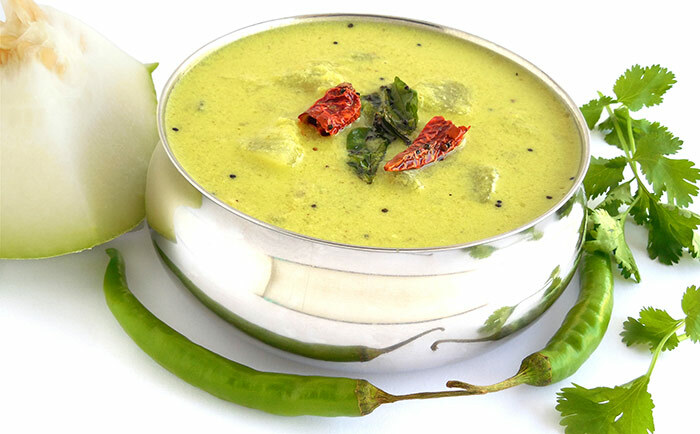 Here comes one of the most common south Indian vegetarian dinner recipes. The leftover rice in your house need not go to trash any more. 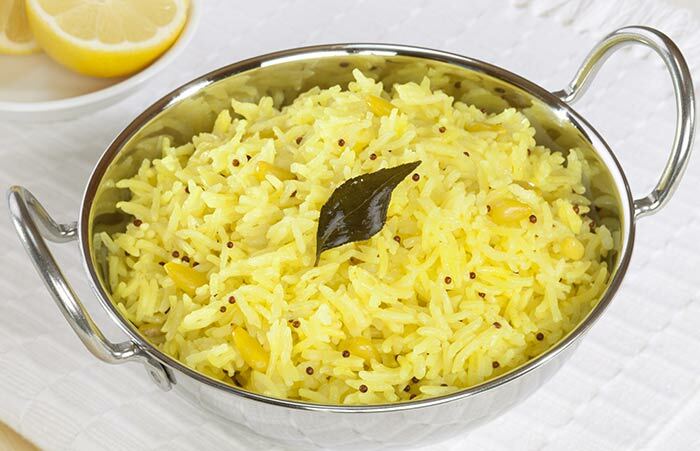 The sourness of the Indian lime when subdued with curry leaves and seasoning makes a delicious aromatic rice preparation that goes well with many other side dishes. Firstly, heat oil in a pan and fry mustard seeds. Add the peanuts and turmeric powder. Then add salt, curry leaves, green chili and stir fry for some time. Before taking off the flame, pour lemon juice into it. At last, add the boiled rice and mix well. 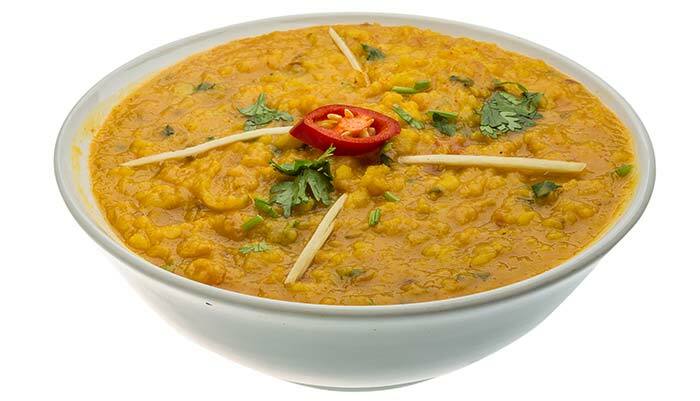 A mild yet flavorsome variation of the regular dal tadka, this delicious dal preparation is ideal for serving guests at dinner. Soak dal in water for an hour and cook it in the water. Heat ghee in a pan and fry coconut bits. 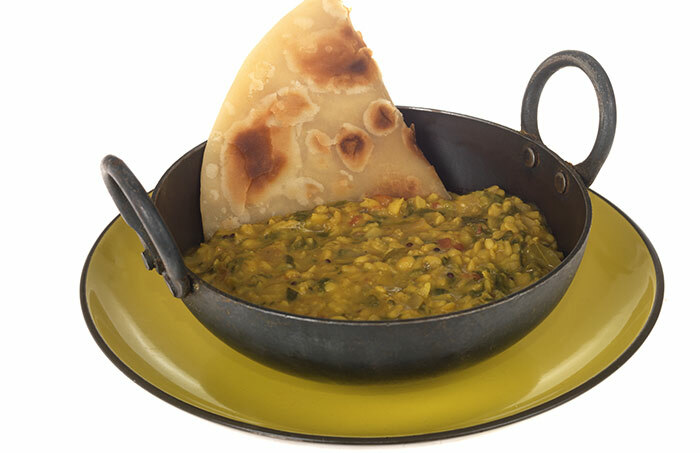 Pour cooked dal in a pan and add sugar, salt and turmeric powder. In another pan, prepare seasoning in heated ghee. Then pour the seasoning into the dal and simmer for a few minutes. If you are hosting a party at home, try this rare but delicious poppy seed dish that is sure to win you compliments. Though this may take a few trials before you master it, you can be sure that your guests will be spooning away in delight. Heat oil in pan and add poppy seed paste. Now, add grated garlic and keep it in sim for some time. Then add the spices slowly. Also add tomato slices and kaddu. Now add red chilli powder and salt, while stir frying. Sprinkle some water if needed and wait till the kaddu gets tender. Serve with chopped coriander leaves on the top. Last one, but certainly one of the most tried and tested Indian vegetarian recipes for dinner, the Methi Pulao is a winner on dinner tables. Serve it with any vegetarian or non-vegetarian dish. Heat ghee and oil together in pan and add cloves and cinnamon. Then add onion and sauté it before adding ginger-garlic paste and green chilli. Next, add chopped fenugreek leaves and stir fry. Pour in the drained rice and sauté for a few minutes. Add water and salt to the pan and stir well. It should be cooked for 10 minutes on low heat. 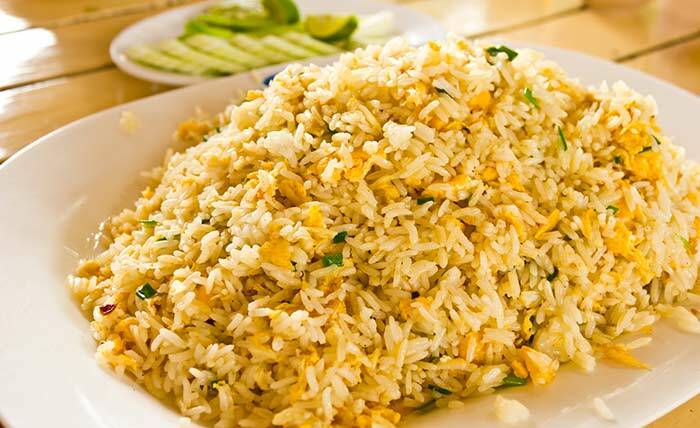 The rice should be fluffy and it should be served hot with side dishes. 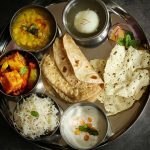 These simple Indian vegetarian dinner recipes can be prepared with ingredients easily available in your kitchen rack. With a little creativity, you can lend them your personal touch. 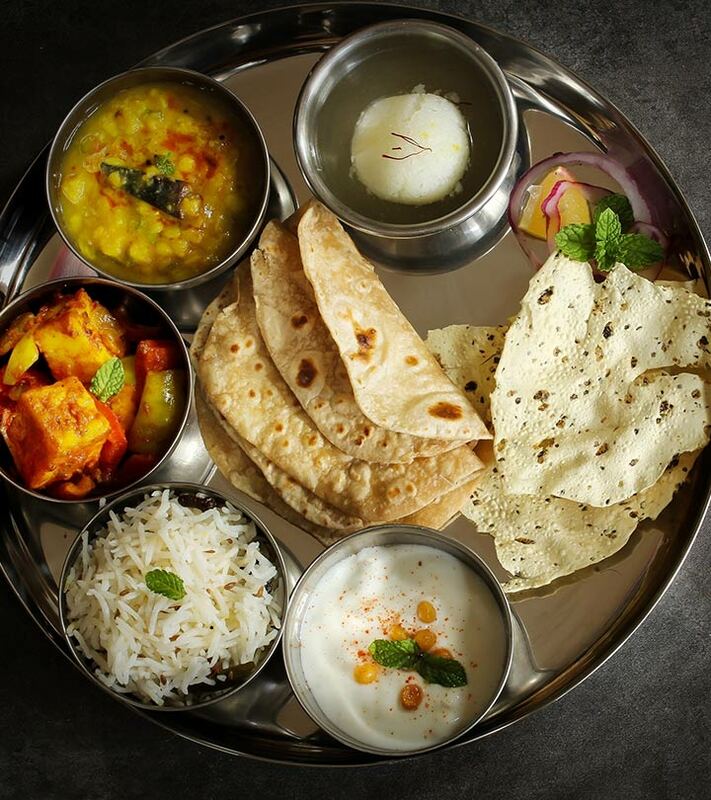 Try them and share with us your experiences in preparing these yummy vegetarian Indian dinner recipes.